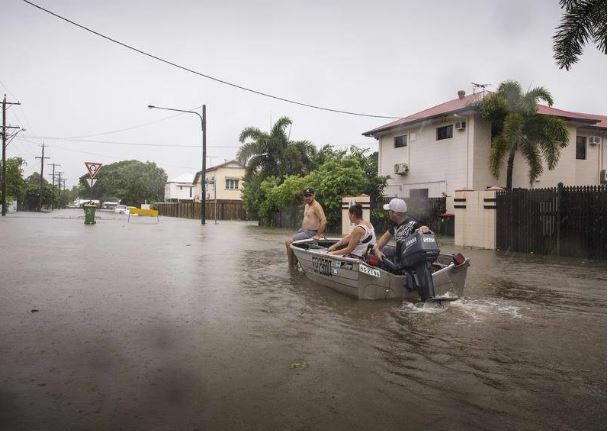 If you follow the news, you would be well aware of the flooding that is currently affecting Townsville after record rainfall of 1012mm in the area in the past week. We touched base with a number of operators to see how they are dealing with the emergency and the impact on residents and staff. Bolton Clarke told us they have around 360 residents in our Rowes Bay and Glendale residential communities, 304 At Home Support clients and 302 employees who call Townsville home. Their Support Centre team is working closely with local managers to co-ordinate ongoing efforts, while the Contact Centre team have been undertaking calls at regular intervals to ensure their clients, relatives and friends remain informed and supported. 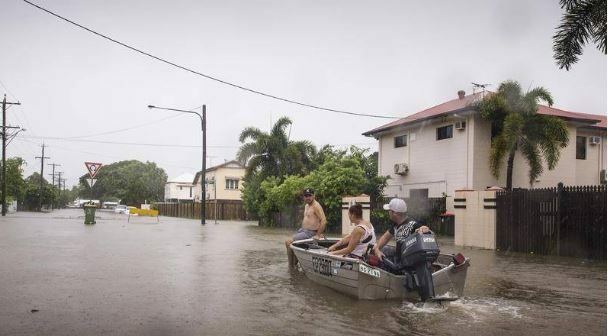 “We are now watching closely as the monsoon rain trough heads south toward Bowen and Mackay where we also have communities and we stand ready and prepared for any issues which may occur in those locations,” CEO Stephen Muggleton said. A reminder of the challenges operators can face during natural disasters – and how villages and aged care homes can pull together in tough times.